The expansion marks the first phase of the two-phase project. Abundant common spaces give students more chances to interact. The best new learning centers showcase latest design trends in education. 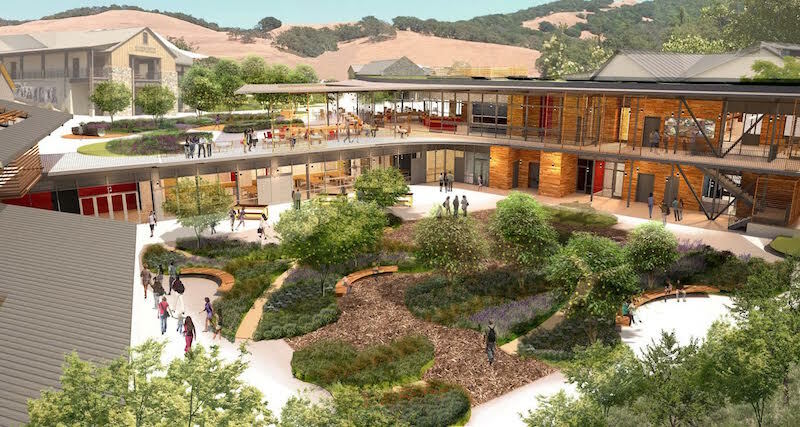 The money will support new eco-friendly and efficient buildings on the park’s Youth Campus. At full build-out, Stargate School will serve 1,600 K-12 students. UW Health at The American Center, Madison, Wis. Photo: Steve Hall © Hedrich Blessing 2015, courtesy Flad Architects. Renderings courtesy Shop Architects/West 8. Click here for larger view. Its latest report cautions about ongoing cost increases related to finding skilled laborers. September 14, 2015 | Children's Institute, Inc.